Chie Murakami career as a freelance photographer begun in 2008 and she has been exploring her keen interest in fashion and portraits of children. She reveals the ambiguity of young girls adopting adult attitudes. 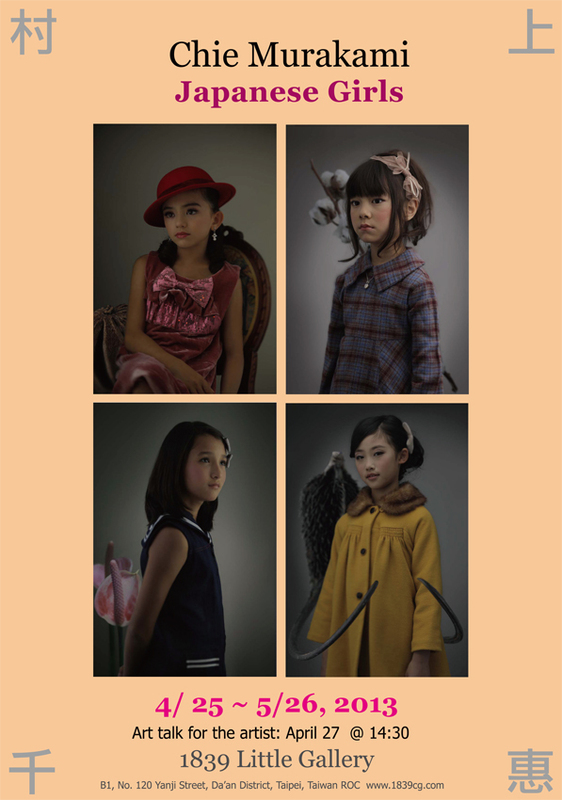 In this project she photo “Japanese Girls”, up to 3 years old to 11 years old was taken in Japan. A part of this project was exhibited by NYPH (New York Photograph) and South Lee Etoiles Gallery NY in 2011.